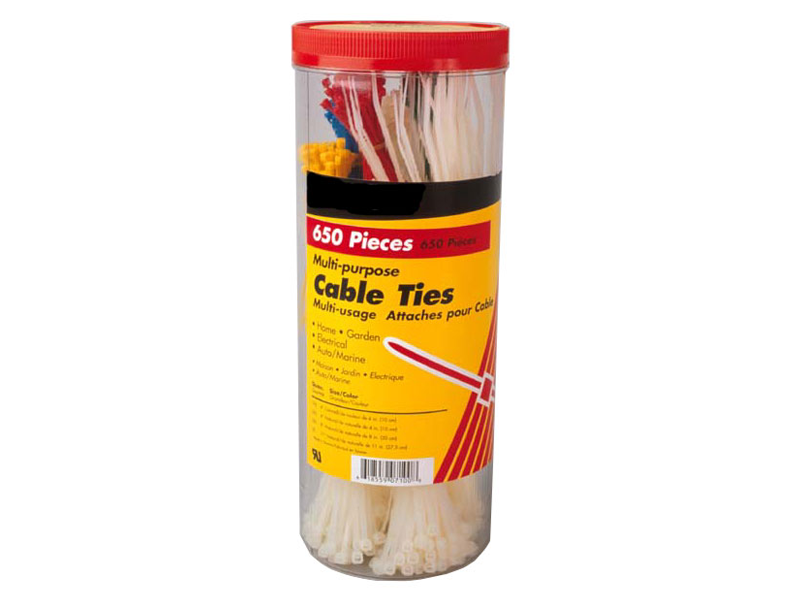 Keeps Cables And Wires Bundled To Help Prevent Tangles. 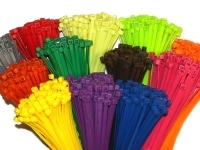 Use Assorted Colors For Easy Identification Of Cables, Wires & Hoses. 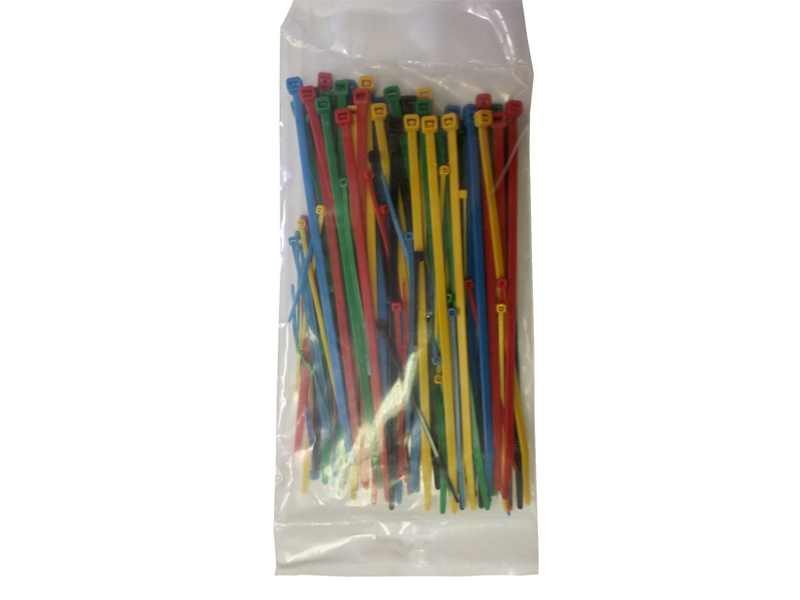 Assorted Cable Tie Pack. 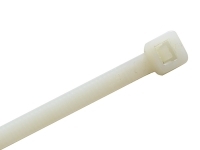 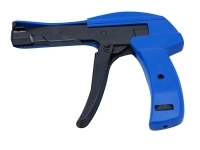 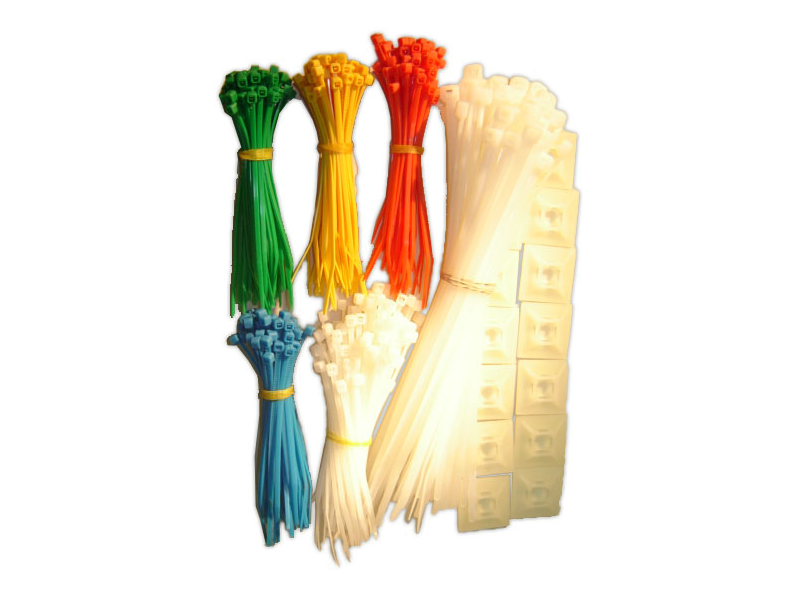 Cable ties are a secure, convenient and inexpensive way to handle your wire or cable management needs. 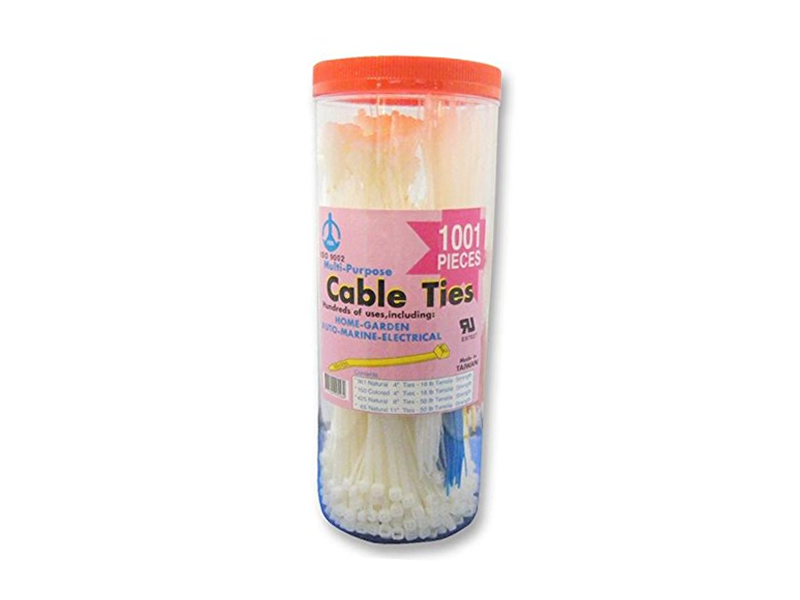 Cable ties are an economical way to secure bundles of wires.